This carefully researched audiobook is a significant addition to this vital fold of knowledge. It sets forth, in fascinating detail, the history, from earliest recorded times, of the black races of the Middle East and Africa. This audiobook quotes ancient authorities and the ancient Arabs themselves to show that they were considered by themselves, and others, as Black. It also demonstrates how the Arabs became more intermixed with time. A must buy for those interested in ancient Asiatic Black people! In AD 66, nationalist and religious revolutionaries in Judaea led a ferocious revolt of the Jewish people against the authority of mighty Rome, culminating in the greatest upheaval and savagery the world had known up to that time. By the end of the conflict seven years later, over one million Jews had perished and tens of thousands were sold into slavery. Until the Holocaust, it remained the greatest tragedy ever endured by a people. How had this once prosperous region been laid low, and by what process did its fratricidal feuds take it down a slippery slope to utter annihilation? Fortunately for us, there was an eyewitness. Books banned, rejected, and forbidden from the Bible. 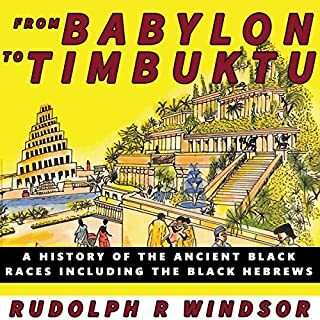 Mr. Rudolph R. Windsor has a fascinating compilation of history, anthropology, sociology, and theology. 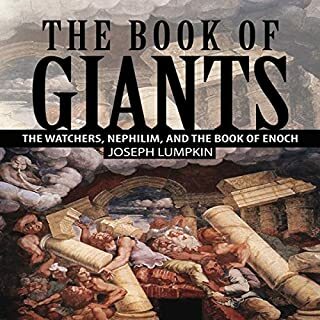 Drawing extensively from the Bible and many works by eminent scholars in various disciplines, the author has created a work that is at once inspiring and intriguing. He seeks to prove the black people, more properly called "Black Israelites", are truly God's chosen people, and as such, should become more aware of their unique heritage. The Valley of the Dry Bones represents a first step in this admirable endeavor. William Beeston in his 1858 book The Roman Empire: The Empire of the Edomite contends that the Roman Empire was of Edomite origin, displaying a great amount of research into ancient documents and traditions, and gives some sound expositions of a few obscure parts of the Sacred Oracles. 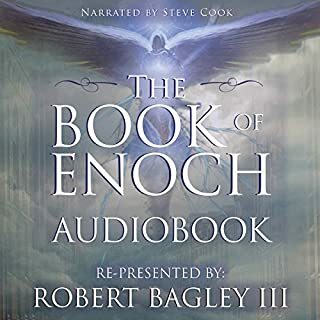 "This is the full, uninterrupted audiobook of the 14 books of the Apocrypha - read with the passion this masterpiece deserves by number one best-selling voice talent Steve Cook." Since AD 382, when Saint Jerome began his historic revision of the Latin Bible, up to the present day version of these works, the books known collectively as the Biblical Apocrypha, or simply "the Apocrypha" have been distinguished by controversy, acceptance, inclusion, exclusion, and curiosity. The word "Apocrypha" originates from the Greek word apókruphos; which means "hidden", referencing to its selective state in different renditions of books - consequently, many have sought to discover why this is so. 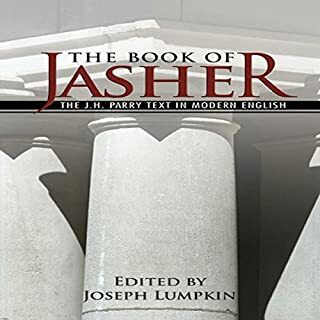 For many, this relates to a sense of the forbidden has swirled around these books, even though the Apocrypha was included in the Old Testament of the ancient historic churches. Others feel that it plays against their personal beliefs as well as the beliefs of others. When Jerome settled in Bethlehem in 388, he devoted the last 34 years of his life to translating the Old Testament from its original Hebrew text into Latin. He, as many other scholars to follow him, made notes about the Apocryphal books and their relative value in terms of scripture. Jerome completed "the Vulgate" in AD 405. Upon his death on September 30 AD 420 Jerome was buried in Bethlehem making the Latin Vulgate the standard Bible for the Western world. The Apocrypha is considered to be valuable because it was included in the Greek translation of the primary Old Testament, named the Septuagint, or LXX, of the early Church. Seventy scholars completed the Septuagint, which roughly translated actually means "the 70". This translation would soon be known as the Old Testament which Jesus and His Apostles would have known. The books called the Apocrypha were written during the third to the first centuries BC. They would get their origins from such diverse places such as Alexandria (Egypt), Antioch (Syria), and Israel. Some of these books were written in Greek. 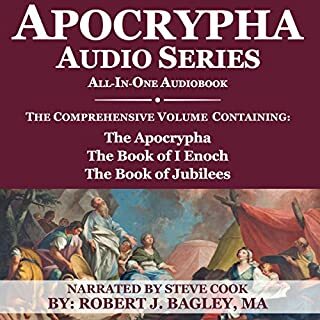 What made the experience of listening to The Apocrypha the most enjoyable? The way Mr. Cook brought this story alive. I have been waiting for this book to come out on audio since I listened to his rendition of "The Book of Enoch". Mr. Cook does a fantastic job retelling this story and that it is currently the only version Audible makes it a must have. I am so glad that I was able to get it when it first came out. I just can't wait for the next set of audiobooks to hit Audible! I have contemplated reading these books for years and made the leap of faith to listen to this via Audible...and I can say that these "lost books" do not misinterpret any story you here from people regarding them. These compliment the Old Testament stories that you read about and this man brings these stories to life with his amazing voice casting! I highly recommend this for listening!!! 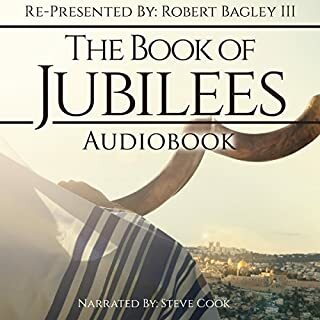 Hard to find the full 73 book Bible on Audible. This book plus the NABRE New Testament and another Bible to get the Old Testament allows me to continue a 20 year practice of reading the Whole Bible once a year. This book was very informative and I listened to it twice. It fills in the gap of the Bible. I don't understand why these books were removed. I would prefer a non-dramatized version. This one has too much emotion and fake crying. Let the text stand on its own. Beautiful reading. A story centered around a people whom will one day cast off their shame for eternal triumph. 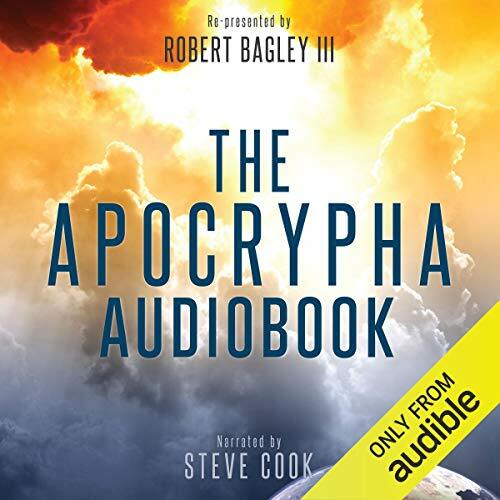 I love it ...I have been curious about the apocrypha for a while so finally I said what the heck let's do it and I never would have thought e read it without audible! loved it.loved it loved it loved it loved it loved it loved it loved it loved it.ok good right on.